Bittrex, one of the most important Exchanges in the United States and number 24 in the world by trade volume according to Coinmarketcap announced yesterday the creation of an affiliate firm aimed at expanding its services to a more global market. Bittrex International Inc. will be a firm focused on the management and development of projects based on blockchain technologies. As a result, the company’s business, which previously focused on cryptocurrency trading, now expands its horizons into a much more diverse market. Previously, the exchange made important announcements that account for the expansive vision that this successful company has adopted. 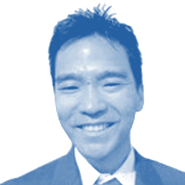 The addition of crypto/fiat pairs made it possible to understand that Bittrex wanted to differentiate itself from other exchanges. However, the last decision aimed in the direction of a broader business involved partnering with Rialto Trading, a broker-dealer with whom they hoped to offer a trading venue for blockchain-based digital assets according to Reuters. 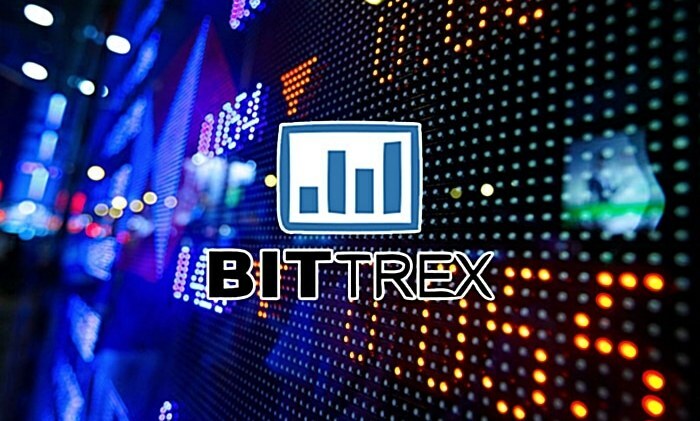 The exchange also announced the creation of Bittrex Malta Ltd., a subsidiary of Bittrex International that intends to offer trading services to a more global public thanks to the protection of the Maltese legal system. This would not only allow the addition of a euro crypto pair but would also facilitate financial transactions for clients who do not comply with the complex requirements of U.S. law.